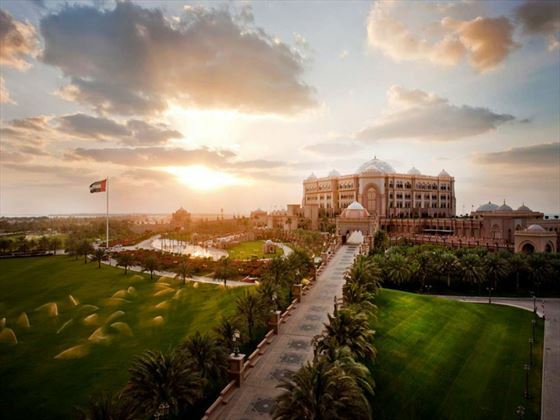 One of the most opulent hotel in the Middle East and built by the ruler of Abu Dhabi as a palace for incoming heads of state as well as being a hotel, its sheer size and beautiful architecture is breathtaking. 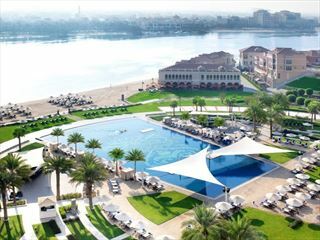 With 1.3km of pristine beach, a private marina and a brilliant outdoor swimming complex, there is an enormous amount of outdoor space to lose yourself in. 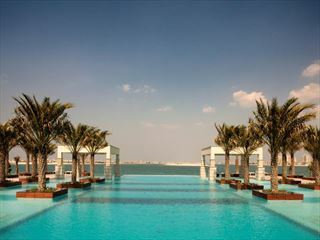 Set on the edge of Abu Dhabi, it has an enviable location, being close enough to the city centre to experience the many sights and attractions, but far enough away to enjoy a tranquil and peaceful holiday. 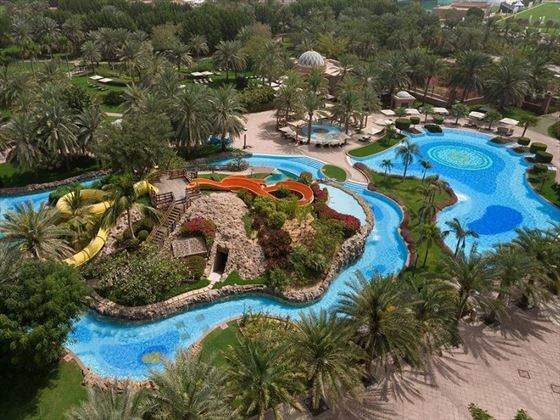 The excellent facilities here, from the amazing selection of award winning restaurants and the beautiful Emirates Palace Spa to the water slides, lazy river and abundance of water-based activities are sure to keep you busy, entertained and ultimately feeling refreshed and rejuvenated. 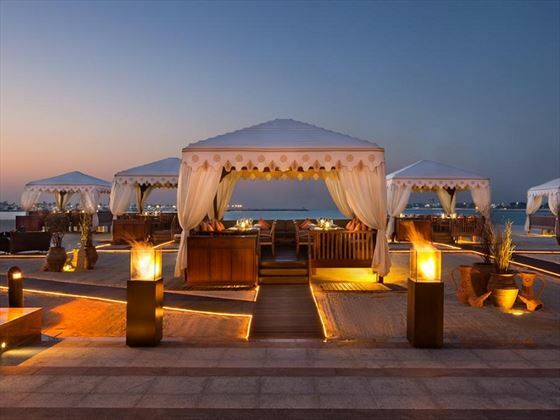 The hotel is located close to many of the main attractions in the very heart of Abu Dhabi, overlooking a beautiful natural bay and the marina beyond. 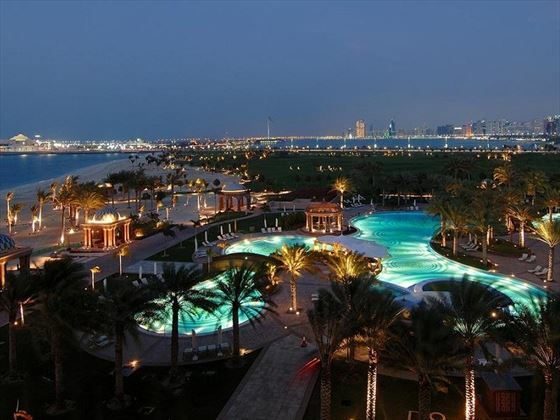 Transfer time from the airport – approximately 40 minutes. 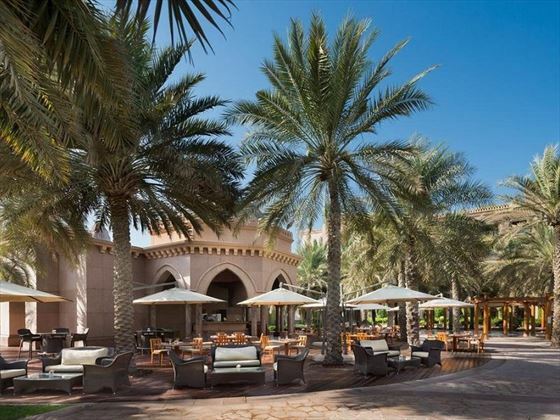 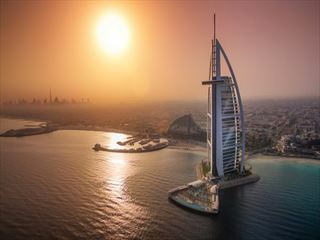 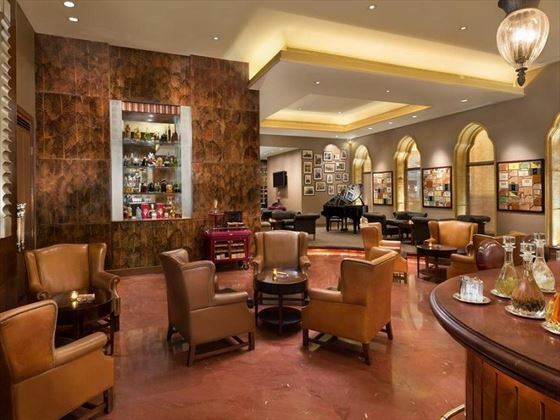 In addition to the facilities available at the hotel, there are so many nearby attractions and activities to experience including horse and camel riding, golf, sand skiing, wadi bashing and dune driving, falconry, power boat and dhow trips, and of course the upscale dining, shopping and entertainment of Abu Dhabi City Centre. 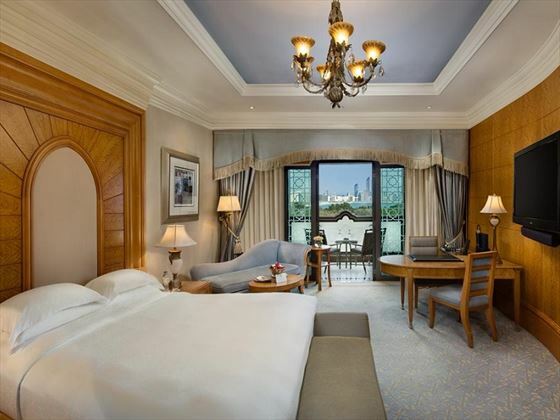 Coral Rooms – with a terrace or balcony overlooking the beautifully landscaped gardens, these rooms sleep up to two adults and one child. 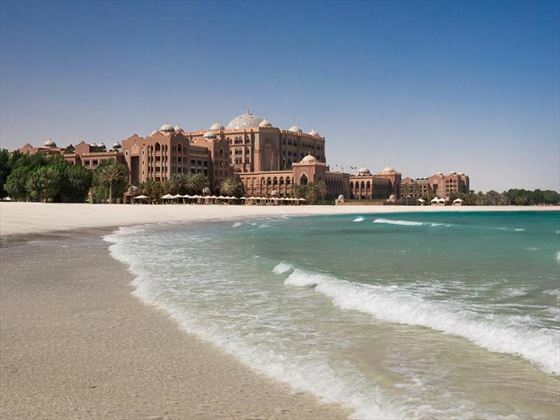 Pearl Rooms - have partial sea views and contemporary décor and sleep up to two adults and one child. 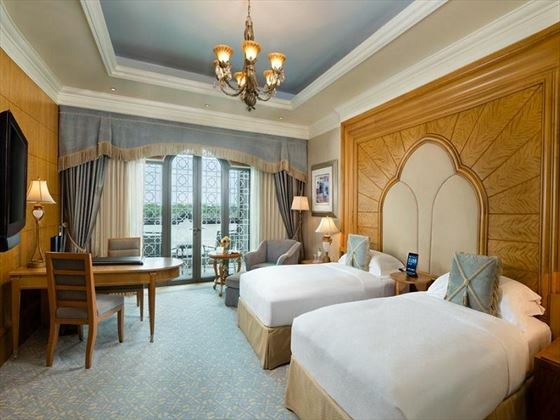 Diamond Rooms - offering gorgeous views of the Arabian Gulf and sleeping up to two adults and one child. 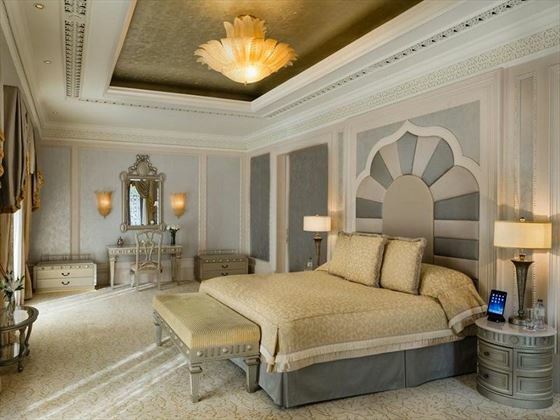 A number of suites are also available including Khaleej Suites with their own private Jacuzzi baths (which sleep up to two adults and 2 children) and Two and Three Bedroom Palace Suites with a personal butler, a separate living area and regal bedrooms (which sleep up to four adults and two children). 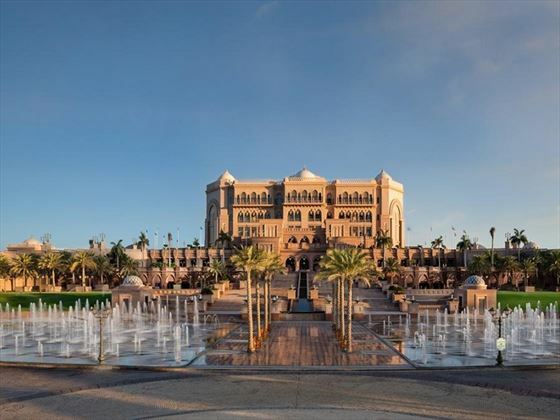 The Emirates Palace Spa offers a variety or treatments and experiences to rebalance your body and mind and features a traditional Moroccan Hammam with two Jacuzzis, two steam rooms and an ice cave.